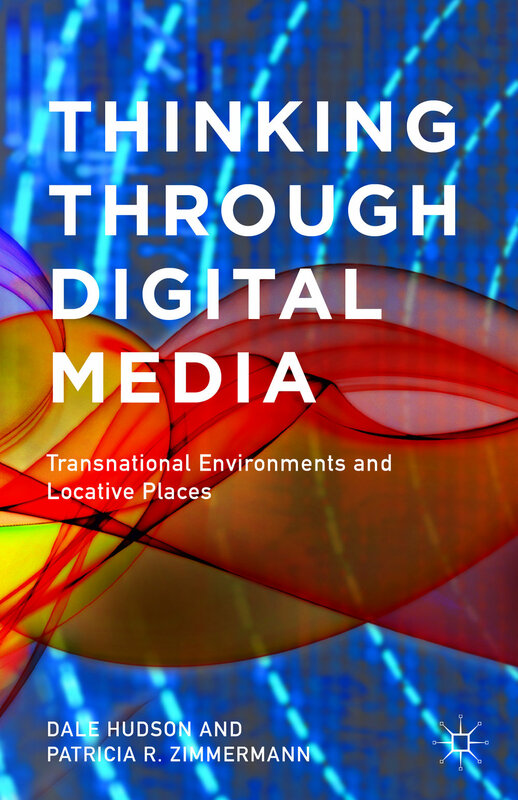 Thinking through Digital Media: Transnational Environments and Locative Places offers a means of conceptualizing digital media by looking at projects that think through digital media, migrating between documentary, experimental, narrative, animation, video game, and live performance. Hudson and Zimmermann analyze projects at the intersections of imbedded technologies, transitory micropublics, human-machine performances, and critical cartographies to forward a set of speculations about how things work together rather than what they represent. The book frames debates on participation/surveillance, global warming, migrations, GMOs, and war across some of the most dynamic, innovative sites for digital media, including Brazil, Canada, China, Germany, India, Indonesia, Italy, Kenya, Nigeria, Palestine, Saudi Arabia, Singapore, and the United States. Available from Palgrave MacMillan, Amazon, and Barnes & Noble.